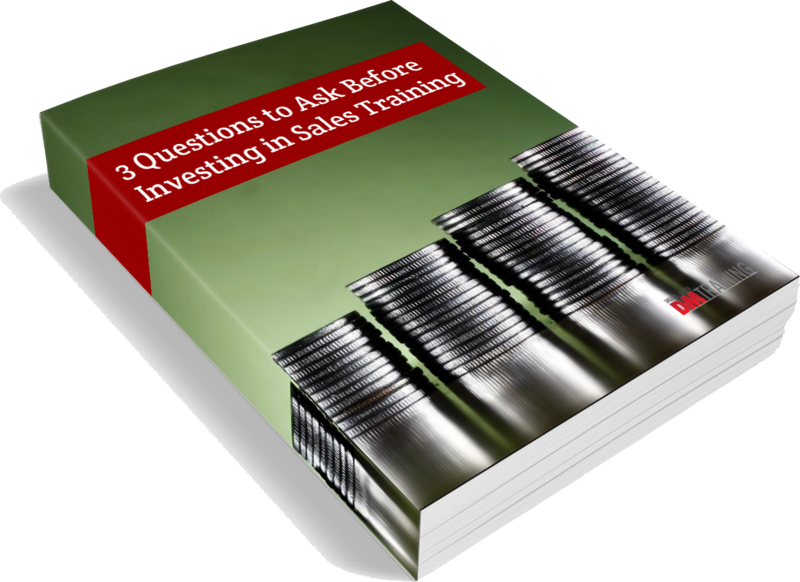 What’s the Cost of NOT Training Your Salespeople? Sales Leads: Are They Alive or Dead? B2B Cold Calling is Dead...So Now What? Transitioning to Digital Ad Sales: Step 2 - Are You Ready to Do the Doing? Transitioning to Digital Ad Sales: Step 1 - Are You Ready to Do the Learning? Is Closing the Sale a Lost Art? B2B Sales & Marketing: The Keys to a Happy Marriage! Working for a Younger Boss? Make It Work! Who Creates More Value: A Salesperson or A Broker? Transmitting Value: Turn Down the Noise, And Turn Up the Signal! Does Your Mobile Marketing Strategy Work? Do You Know When You Are "Selling Wrong?" Targeted Advertising: What is a Grouping Strategy? Is the IAB Digital Media Sales Certification Necessary? Targeting: How Much is Too Much? Can I Have an Appointment for Wednesday at 1? Do You Have a Digital Identity?